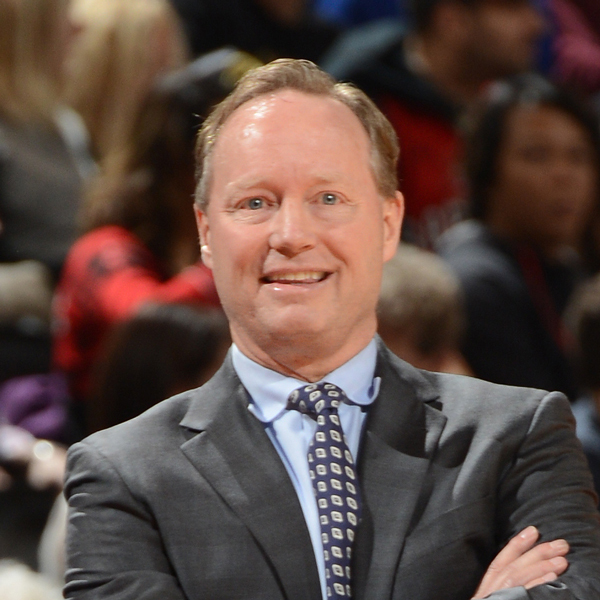 Atlanta Hawks Head Coach Mike Budenholzer Joins Rick and John with the latest from the Atlanta Hawks. Coach told us of their plans for the Holidays and they will spend their Christmas before heading out to Minnesota to play the Timberwolves. Coach Bud says he doesn’t watch a lot of NBA games Christmas day but if he’s near a TV he might take a look. Mike told us he thinks Dwight is getting better but they have no plans to rush him and he told us that Dwight isn’t close at the moment. Coach talk about his thought process for his lineup against Minnesota and how he had to tweak it right off the bat. Coach Bud said he thinks the consistency is getting better and he feels a lot better the last 7-8 games. Mike briefly talked about the big wins they have had this year at Cleveland, Toronto and OKC. Coach told us that Dennis Schroder gets a little more focused and has more to prove against the better players in the league and he really wants to prove himself. Coach Bud talked to us about his assists for hunger campaign where he donates to the Atlanta food bank for every assist made by the Hawks.